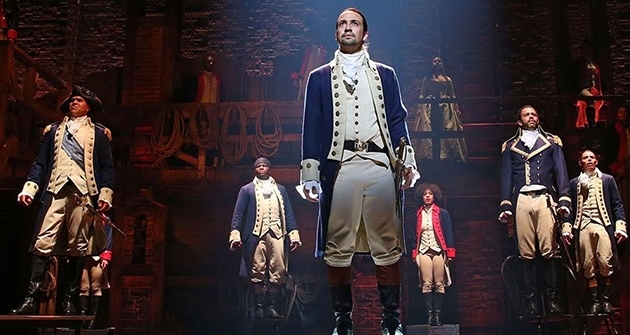 Listen up Hamilton fans – it’s the chance that you’ve all been waiting for… this must-see show will be taking place on Sunday 12th May 2019 at the Rochester Auditorium Theatre and you can be a part of it! As they tour North America, tickets are flying for their exciting show… book yours today! With countless awards behind then and performing to packed venues around the world, everyone in Rochester is excited to welcome Hamilton to the Rochester Auditorium Theatre!! For years, Hamilton have brought audiences the most exciting, high-energy live performances in the music world, on top of best-selling albums!! Crowds will gather from all around Rochester and even New York – Hamilton isn’t a show to be missed no matter how far away you live!! Make sure you’re in that crowd – hurry and get your hands on those tickets while they last and get ready to experience all of Hamilton’s songs right before your eyes! !